We’re Celebrating New Years In October! We' re celebrating New Years in October! You read that correctly – It’s time to make your New Year’s Resolution. What? You aren’t ready yet? You say it’s only October and you still have the holidays to celebrate before it’s time to put the breaks on the feasting and fun, and vow to keep on the straight and narrow in January. To that, we say, why wait? Join us in making our New Year’s resolutions now, in October, before we really start to give in to temptation. Do any of these resolutions look familiar? Like most people, we have both resolved to achieve many of these same goals year after year. But this year, we are doing it differently and we want YOU to join US! Let’s think about it. October is here and with it there’s football, tailgating, back to school parties for the kids, and cooler weather that just seems to invite warm, gooey comfort foods that have likely have been off the diet during bathing suit season. October also brings Halloween, with candy filled bowls that always seem to have a piece or two left over that somehow sneak their way into your belly. Then, before you know it, Thanksgiving rolls around which brings the mashed potatoes, gravy, stuffing, and your family’s favorite pies sitting on the dining room table, and later sitting on your thighs. And between thanksgiving and New Years it’s a free-for-all with Christmas, Kwanza and Hanukkah events with friends, family and co-workers all month long. December has become a month full of cocktails, chocolate, candy and cookies all leading up to the inevitable New Year’s Eve night out (party on steroids!) followed by a New Year’s Day brunch to soak up all of your sins. Does some of this sound familiar? Take another look at the top 4 New Years Resolutions. They were to exercise more, lose weight, eat more healthily, and take a more active approach to health. Did you notice that all of the activities and celebrations between October (now) and January 1st work AGAINST achieving these resolutions? In fact, if you spend these next few months celebrating the holidays, as you likely have in years past, there is a very good chance that you will end up exactly where you’ve been before—making the same promises to yourself on New Year’s day that you hope will undue all the weight you gained during the holidays, will get your back on your fitness routine, and that will help you focus on making smarter food choices in the upcoming months. It is like an annual reset button that never works. Each year between October and January we gain weight, stop exercising and generally feel worse about ourselves. Oh, and that little black dress (or suit) in your closet you keep planning on wearing when you “get in shape” is still sitting there…with the tags still on it… just waiting for the year when you are feeling and looking great by the time New Years eve rolls around. TAKE YOURSELF OFF THAT HOLIDAY MERRY-GO-ROUND! Consider this. What if this year you made your resolutions in October with us? What if you made smarter choices throughout this whole holiday season and arrived at January 1st 2018 in the best shape ever? 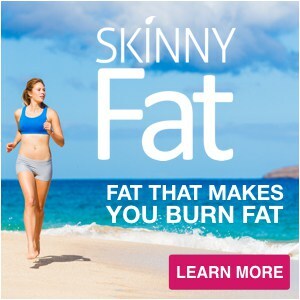 What if on New Years day you didn’t have to lose the unwanted weight you gained during the holidays? What if you didn’t have to resolve to start hitting the gym or eating better because you were already doing it? Maybe you could finally take the time to focus on learning that new skill or hobby, or on the people around you who make your life so special. There is so much more you can do if you are not focused on undoing all the damage from the holidays. And that is what we are going to help you do this year! This year we want you to make your resolutions now… in fact—we want you to make them TODAY! Starting today we want you to promise to spend some time with us each week focusing on your health! Starting today promise not to put on that holiday weight. Starting today promise to spend time focusing on healthy habits like exercise and stress reduction. 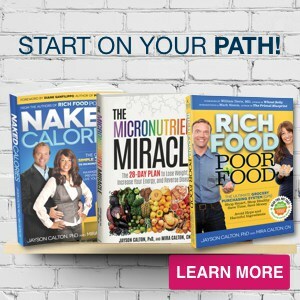 Starting today promise to learn how to eat healthy during the holidays without missing out on the celebrations. AND we promise to be here for you the whole way! TAKING THE FIRST STEP TOWARDS YOUR RESOLUTIONS – REMOVING TEMPTATION! Now, we know that it’s difficult to say no to all of these holiday treats. And as we move through this holiday season it is only going to get harder. The temptations are already upon us. Yes, next week is Halloween and nothing says temptation more than a big bowl of Halloween candy. Smarties and Snickers and Twizzlers…OH MY! So, we are going to give you three treats this Halloween that will help you to say NO to the dreaded Halloween junk food! You can eliminate your cravings for sugary or salty treats by becoming micronutrient sufficient in just 2 minerals! Most of our clients tell us that just one bite of a sweet treat or dessert sends them into a dietary nosedive – leaving them feeling like they are in a nearly uncontrollable state of sugar craving. The truth is, it did, and they are! 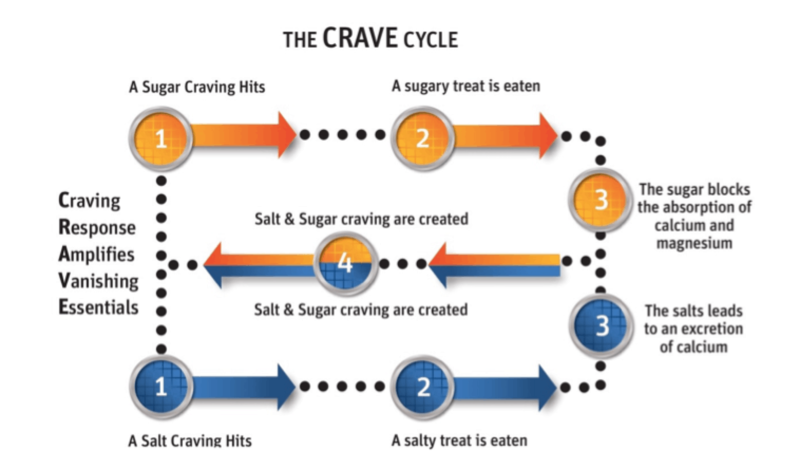 Science has now shown that sugar is more addictive than cocaine, and just one bite is enough to trigger a physiological downward spiral in something we call “The Crave Cycle.” To understand how The Crave Cycle works, let’s examine how sugar causes cravings. We all know that when you eat something sweet, sugar is introduced to your body. What you may not know is that once in your body, sugar blocks the absorption of certain essential minerals, including calcium and magnesium. And scientific studies have proven that a deficiency in these two micronutrients actually causes sugar cravings! That's right, the very act of eating sugar literally makes you want more sugar. So, while your body is shouting out for calcium and magnesium, all you may be hearing is a craving for French fries, chips, chocolates or Swedish Fish (like Mira use to). Can you see the good news in this? All you have to do is make sure you are sufficient in calcium and magnesium this holiday season and you can crush your cravings. So, stop worrying – you aren’t out of control or undisciplined when it comes to your cravings for sweet and salty treats you were likely just deficient in essential micronutrients. You do not have to let the holiday treats take control of you this season. You now have the knowledge you need to protect yourself from these cravings. You can EASILY become sufficient in calcium and magnesium by supplementing smart! Did you know that, according to the USDA, 70% of Americans are deficient in calcium and 57% deficient in magnesium? Look around. Doesn’t it also seem like the vast majority of Americans are losing the battle of the bulge and giving into their food cravings? If science tells us that we can eliminate these food cravings by simply becoming sufficient in these specific minerals then isn’t it plain old crazy not to? However, if 68% of Americans currently take dietary supplement, like a multivitamin, then why aren’t more people reaching sufficiency in calcium and magnesium? Go ahead. Check your label. Most multivitamins do not supply anywhere near the minimum Daily value for either magnesium or calcium. This is because they are bulky minerals and they don’t fit neatly into the average capsule or tablet. Manufacturers know that people don’t want to take a whole lot of pills so they simply leave them out or put them in at extremely low (and basically useless) amounts so that they can still show them on the label. Be sure to check your supplement label to ensure you are receiving at least 500 mg of calcium and 400 mg of magnesium each day. Many supplements on the market, especially multivitamins, are loaded with ingredients that can inhibit the utilization of the calcium and magnesium even if they are supplied in beneficial quantities. Many multivitamin pills and capsules also contain or are coated with shellac, wax, hydroxypropyl methylcellulose, magnesium or calcium stearate, hypromellose, or stearic acid. These allow manufacturers a longer shelf time for their products but they also make it harder for your body to absorb the calcium and magnesium in the supplement. On the other hand while many vitamin powders and gummies are not coated with these micronutrient inhibitors they do contain other ingredients that can be equally as obstructive. Many powdered or gummy vitamins contain both sugar and artificial flavors (often containing MSG), which reduce the absorption of the very micronutrients that your multivitamin is promising to deliver. It is important to avoid all products that contain sugar, high fructose corn syrup, artificial colors, artificial flavors, and artificial sweeteners, as they are potential roadblocks to achieving micronutrient sufficiency. Each micronutrient, whether vitamin or mineral, differs in form, function and in the amount needed by the body to produce or maintain our individual health. 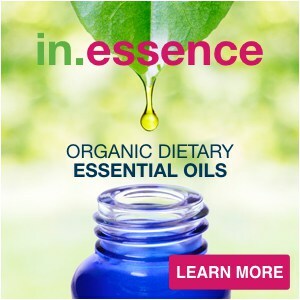 They are absorbed into the body by attaching to receptor sites, or absorption pathways in the gastrointestinal tract, which act as docking locations for specific micronutrients. However, due to something called micronutrient competition the process of absorption can be more like an epic battle scene than a harmonious event. Unfortunately, most supplements companies simply overlook this secret battle (competition) for absorption during the formulation process of their multivitamins and nutritional supplements. Calcium and Magnesium are two such minerals. While your one-a-day supplement many seem like a simple and convenient way to get the nutrients you need, calcium and magnesium are two of the many vitamins and minerals that compete for absorption pathways. When these minerals are taken together you are still left with cravings. 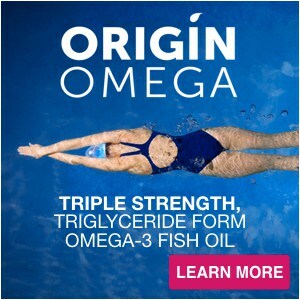 Only supplements created with Anti-Competition Technology, which eliminate competitions for absorption pathways by separating competitive micronutrients into separate doses taken as separate times can guarantee these competitions do not occur. Kill the cravings without breaking the bank! This year we want to get you on the road to success! By making your New Year’s Resolutions in October you’ll be on the path to achieve your best shape ever when January 1st comes around. The first step is to crush your food cravings. These Halloween Treats will help you to stand strong in the face of the inevitable temptations that will be laid in front of you. #1. First, we shared with you what science has shown to be the root of sugar and salt cravings – a deficiency in calcium and magnesium! #2. 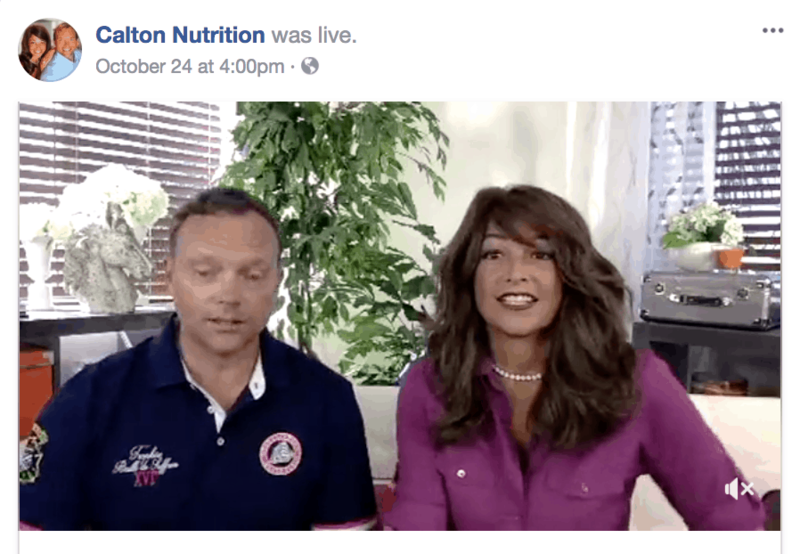 Second, we explained why most people are deficient in these two essential minerals and how to find a multivitamin that will provide the amount of calcium and magnesium you need in a way that can be absorbed by your body. This Halloween we are having the biggest sale we have ever had on two of our most popular flavor combinations of nutreince – our micronutrient packed multivitamin beverage. 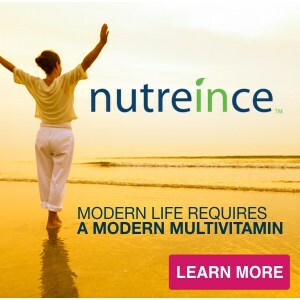 We guarantee that nutreince is completely different from every other multivitamin currently on the market. 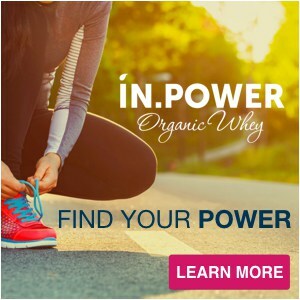 In fact, it is the only multivitamin granted a U.S. patent for formulation and the only multi formulated using Anti-Competition Technology to eliminate the natural competition between micronutrients that can lead to uncontrollable food cravings and poor health. Join us this year and make your New Year’s resolutions today – and if you are looking to find a multivitamin that will truly support your health and eliminate your food cravings grab a box of nutreince today!